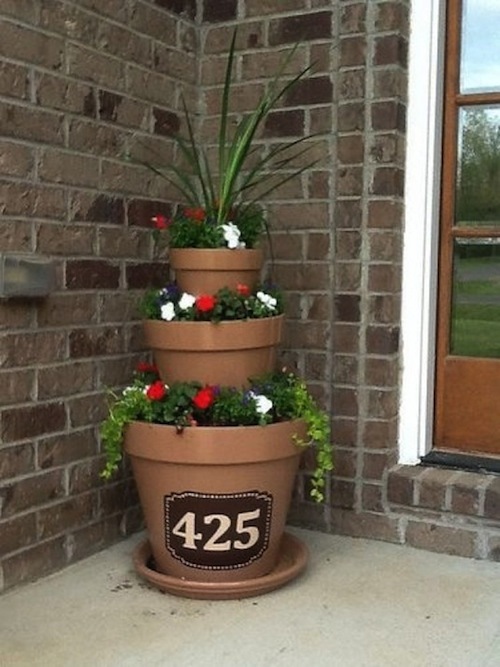 We all know that it is important to make a good first impression. 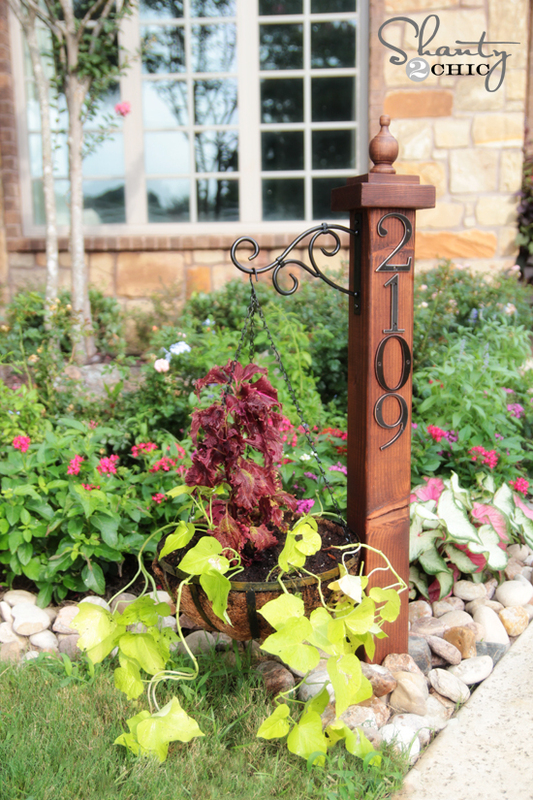 So do not neglect the entrance to your house, but make from the number beautiful decoration. 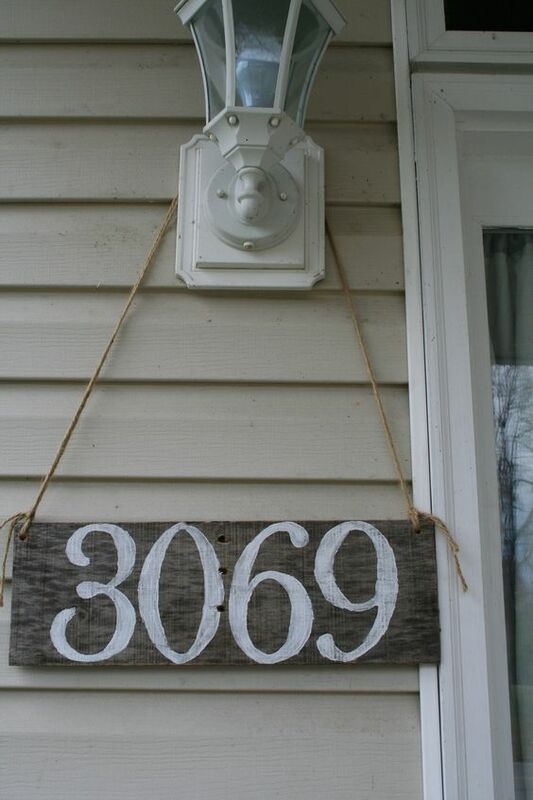 You probably do not like that to your house to stand an ordinary number. 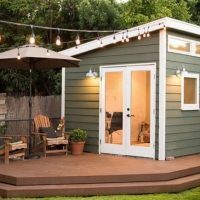 There is no reason to accept it, when there are so many innovative ideas. 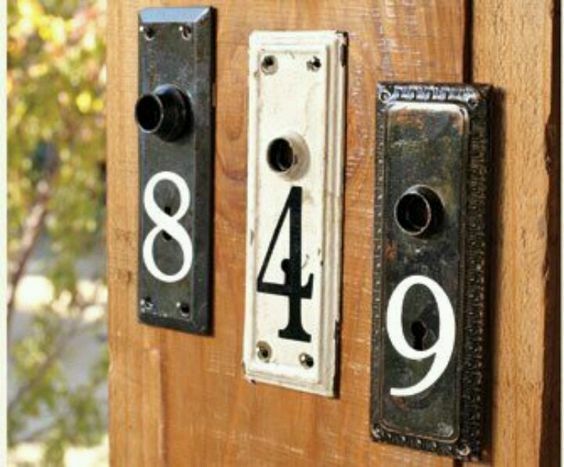 Although the numbers on the houses, buildings and the front door serve to help the people to find your home, does not mean that their functionality allows them to be ugly. 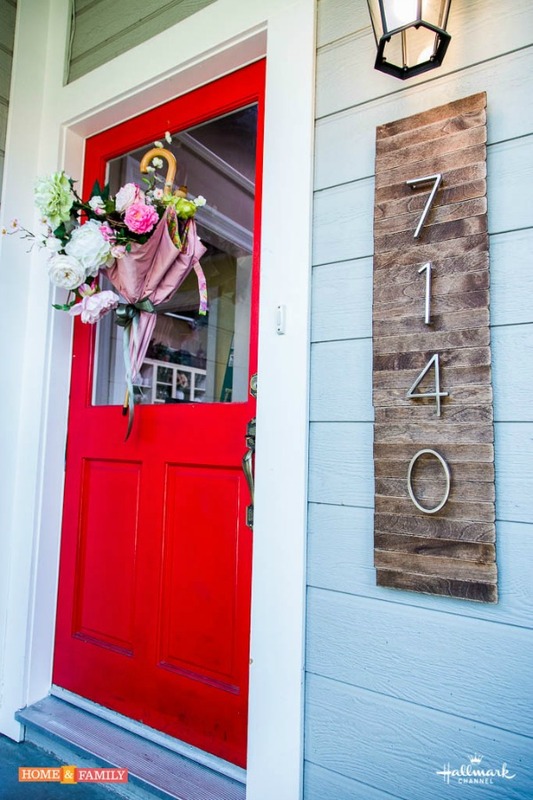 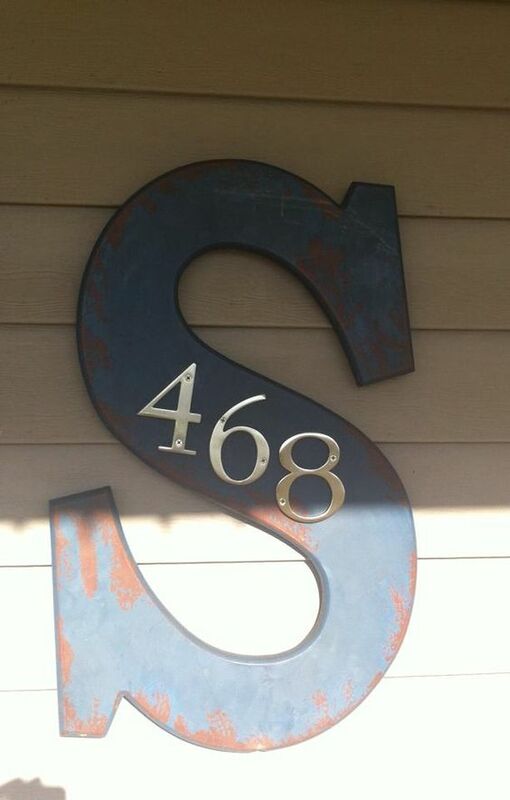 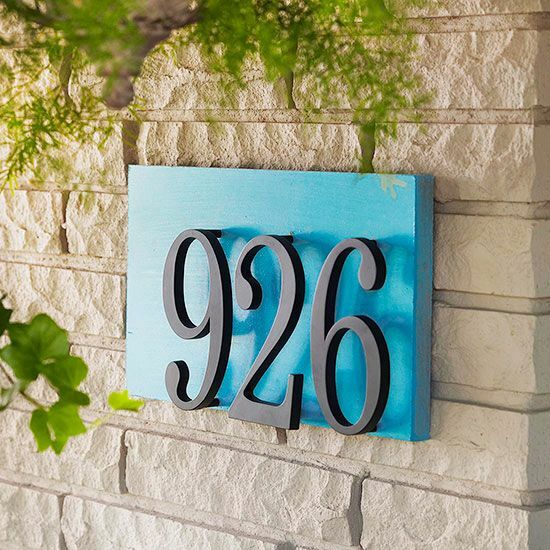 With unique techniques and materials (such as fluorescent lighting, laser-treated steel, processed concrete) to skilled installation,you can make irreplaceable house numbers that will beautify your house. 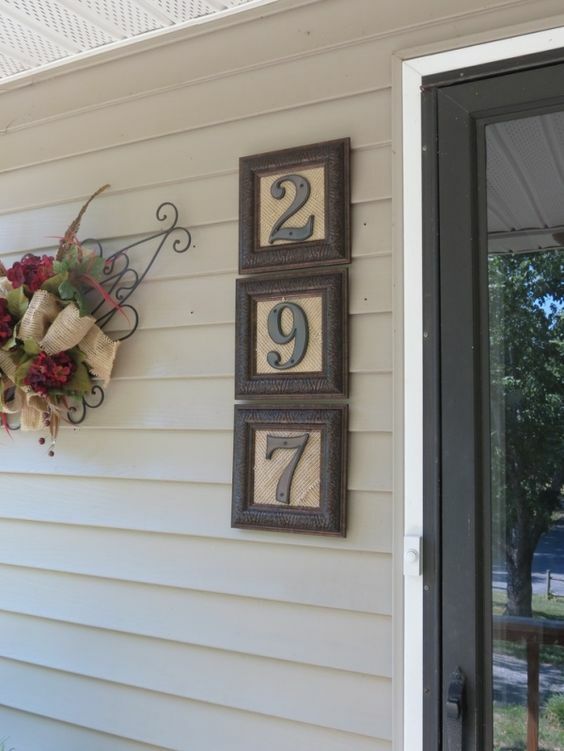 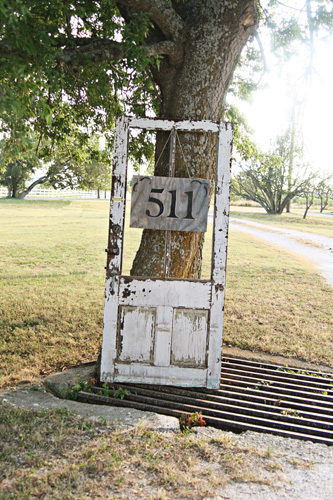 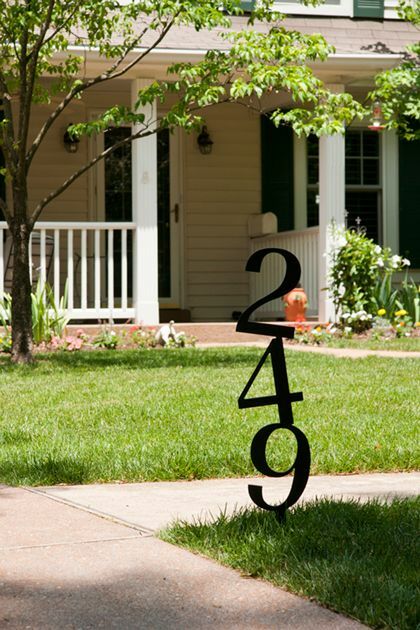 In our following photo gallery you can see various examples of cool and unique house numbers that you will want to have. 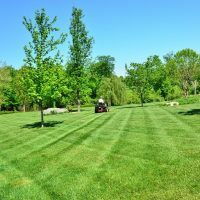 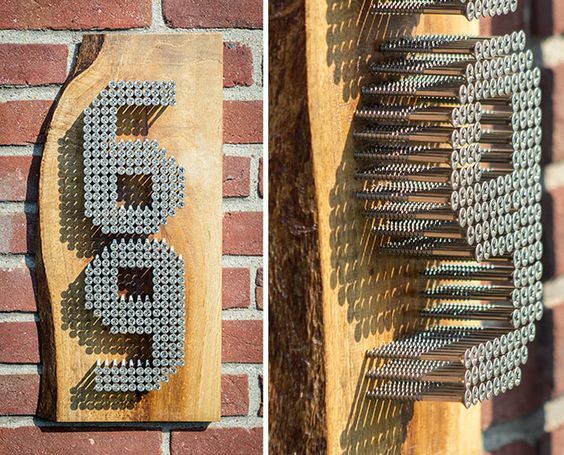 Many of them you can do easily with just a little effort and some regular tools. 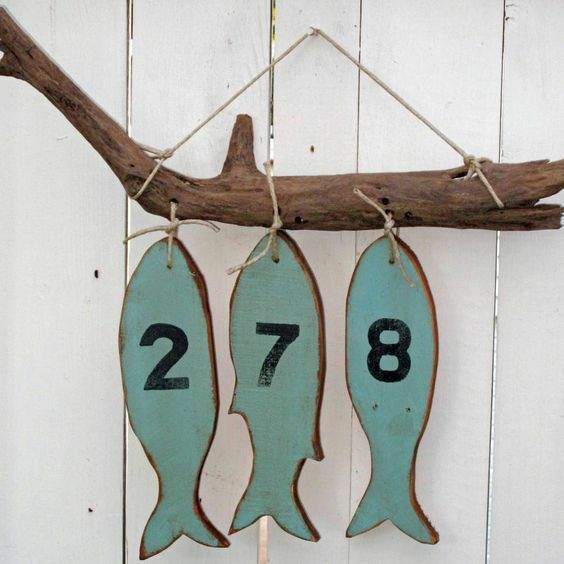 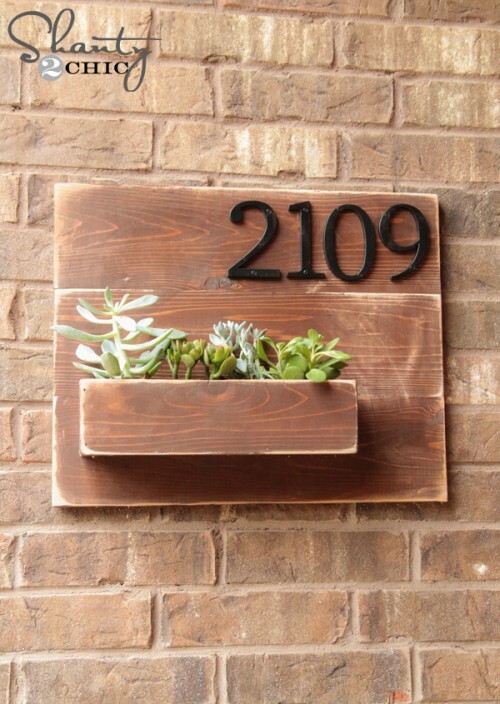 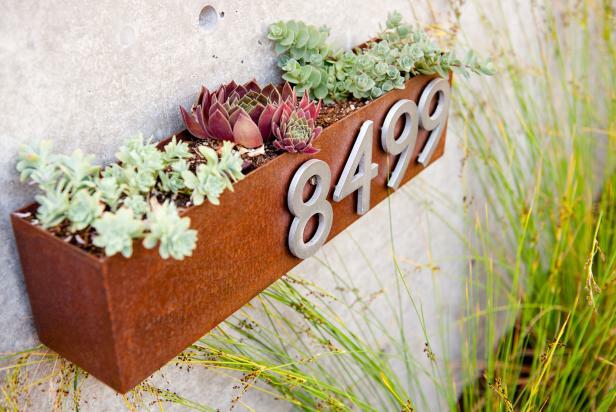 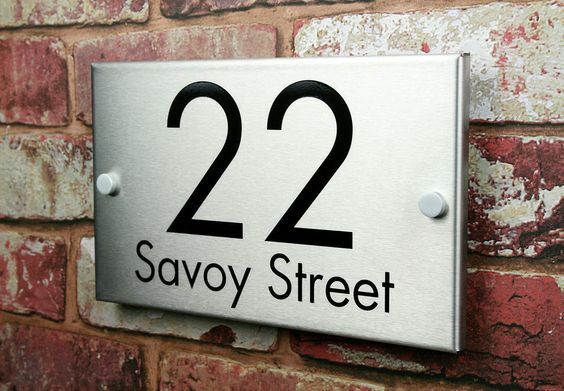 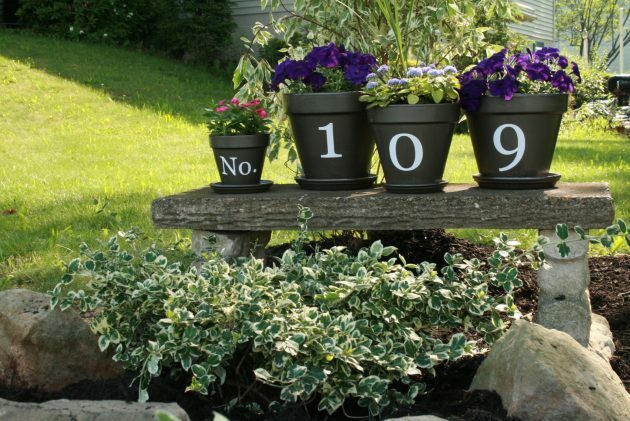 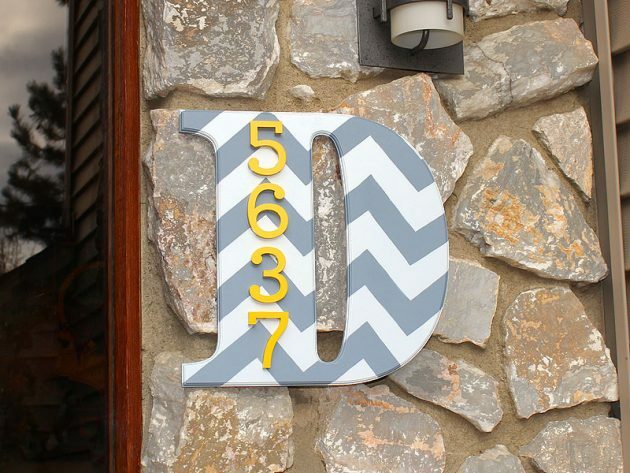 We present you one collection of 18 Fascinating Ways To Display Your House Number. 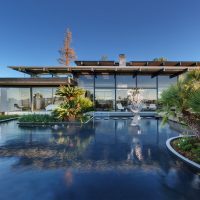 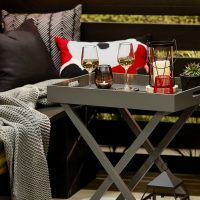 Browse our collection and you will see many inspirational examples. 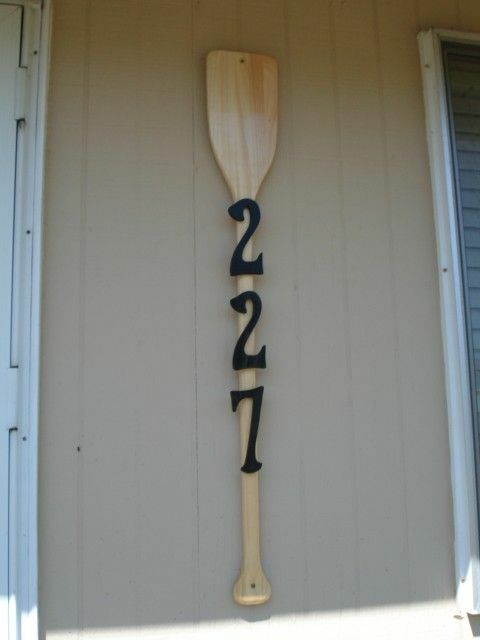 Be creative and make hallmark for your house!